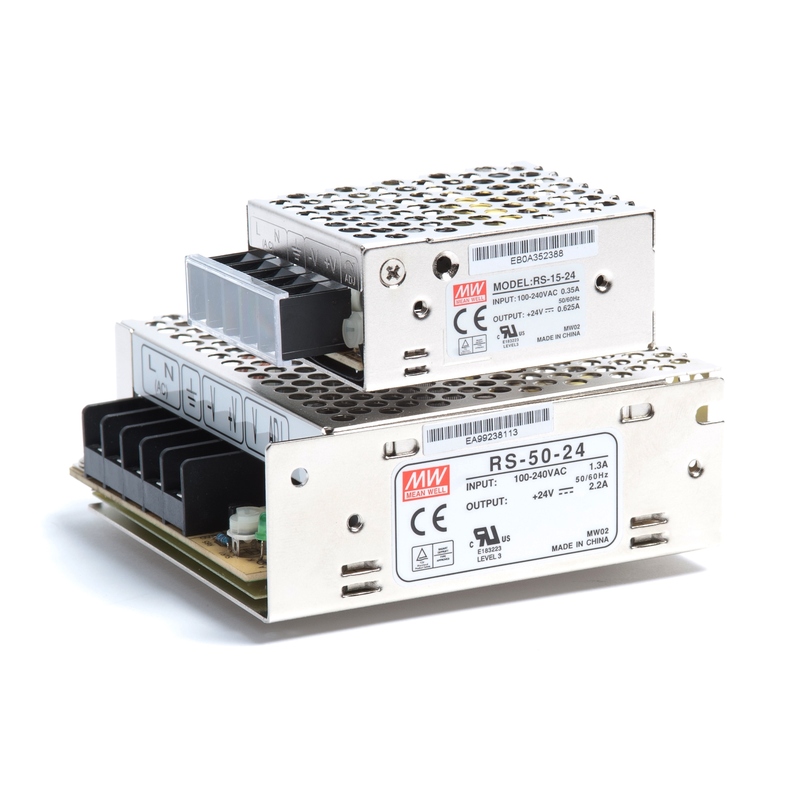 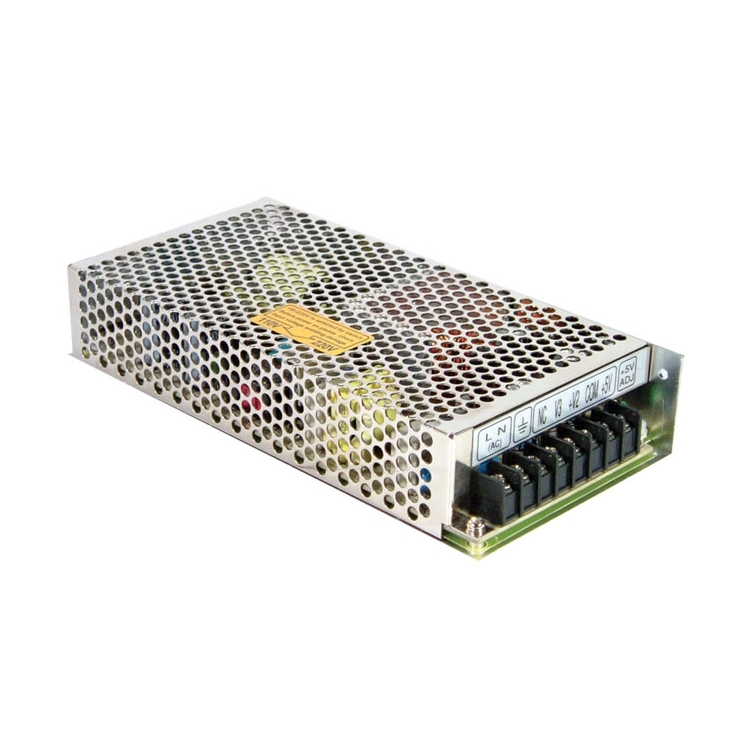 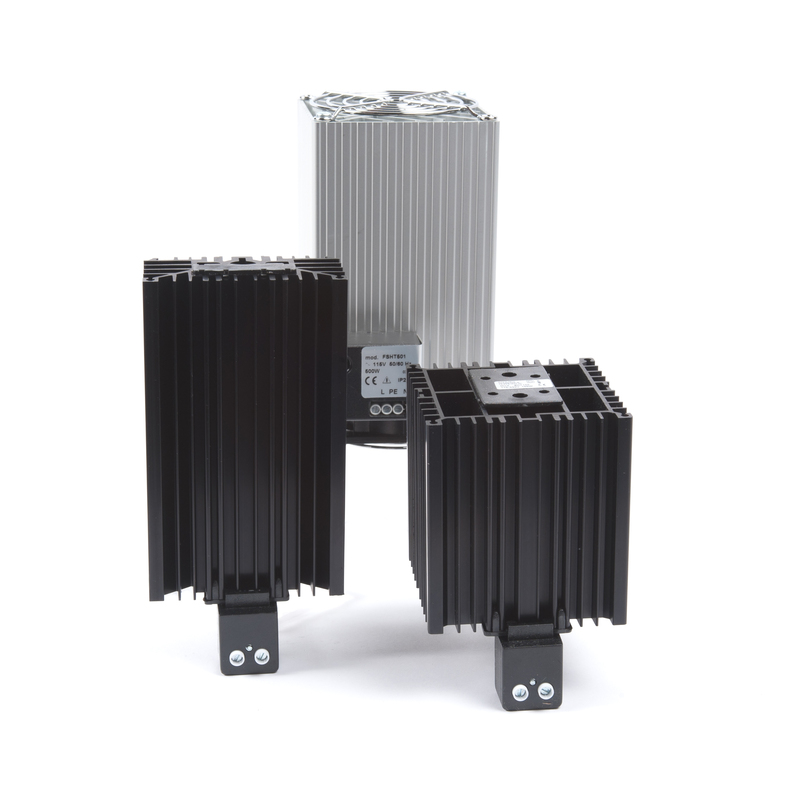 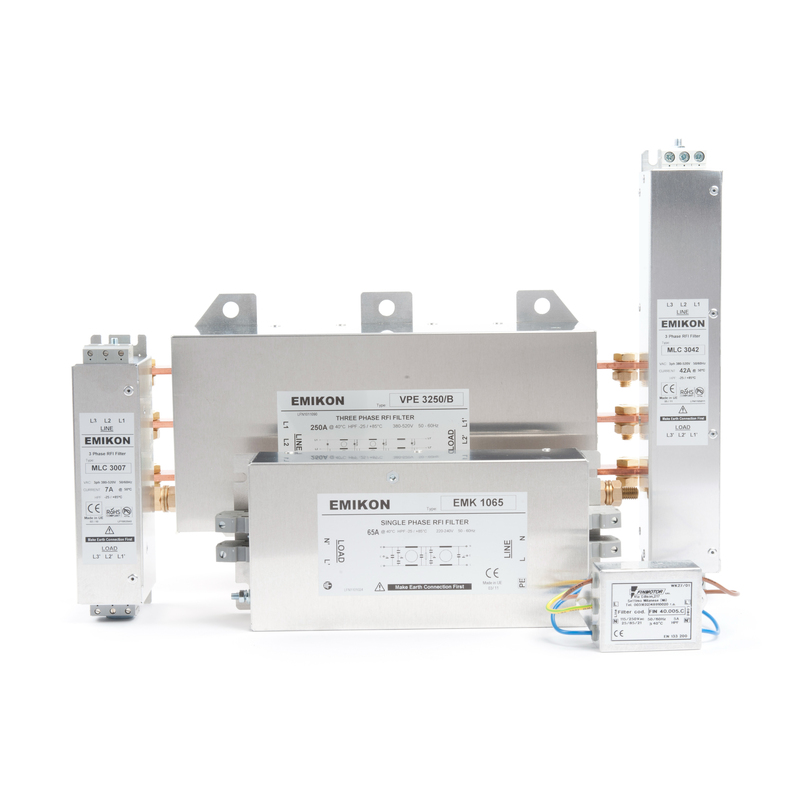 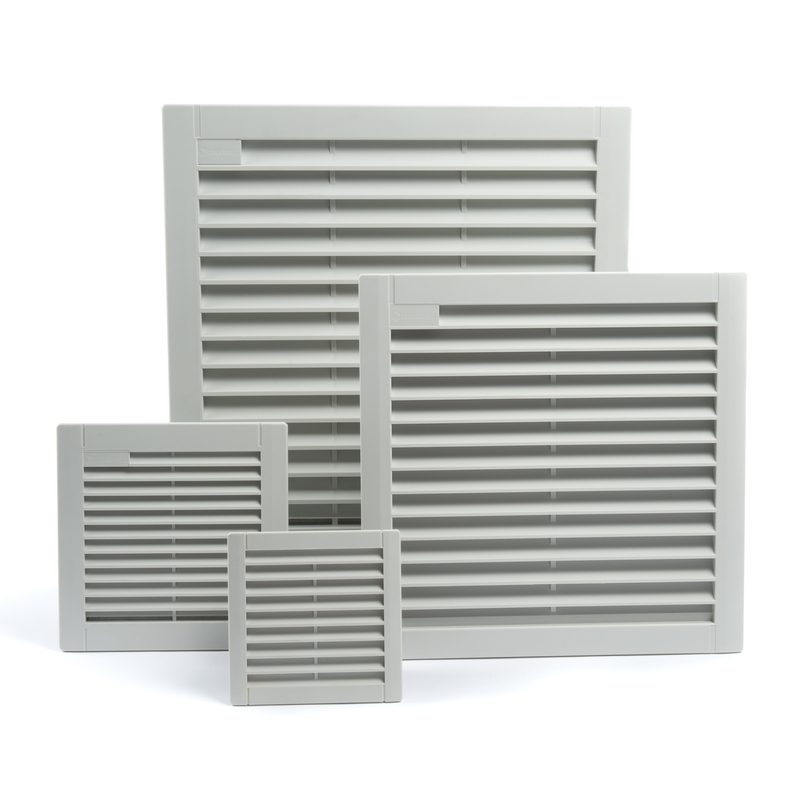 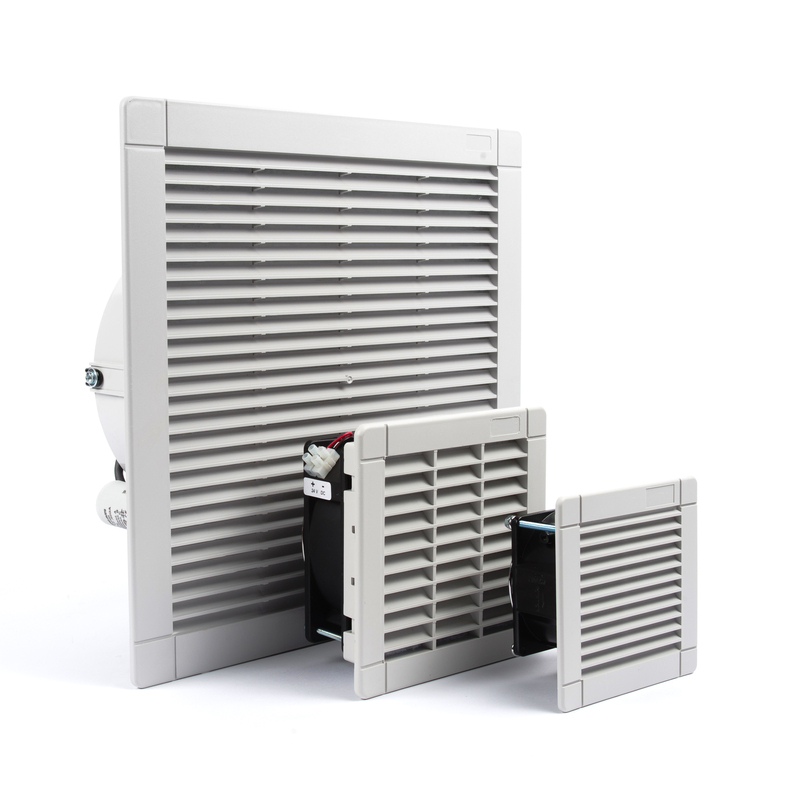 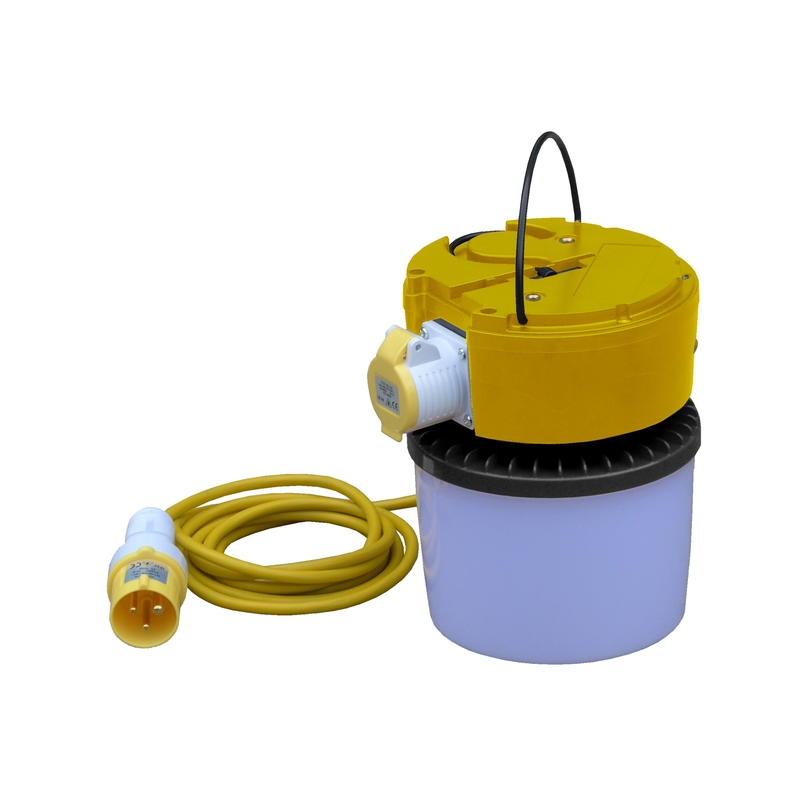 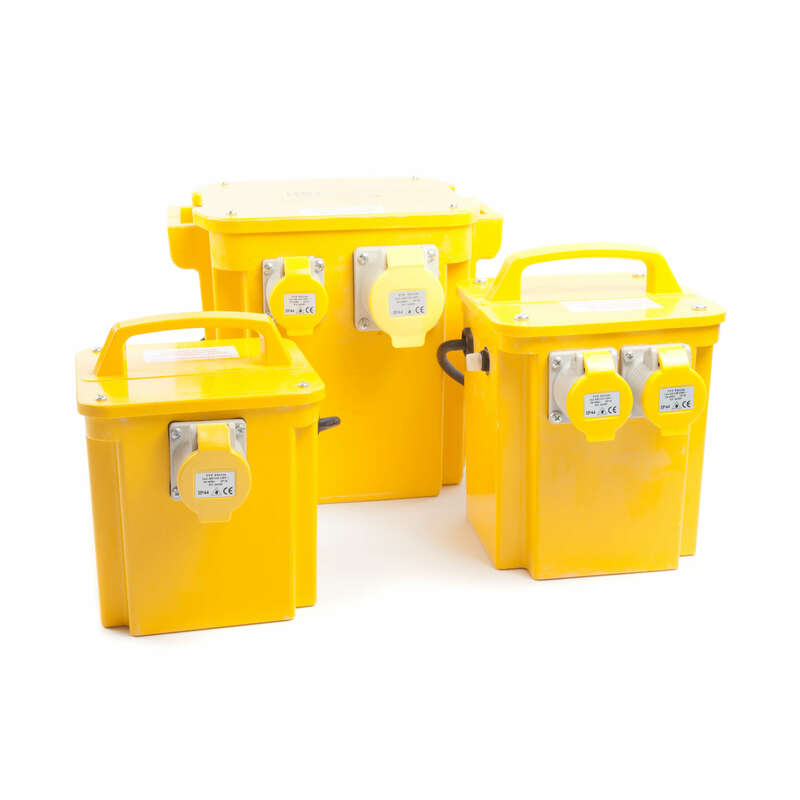 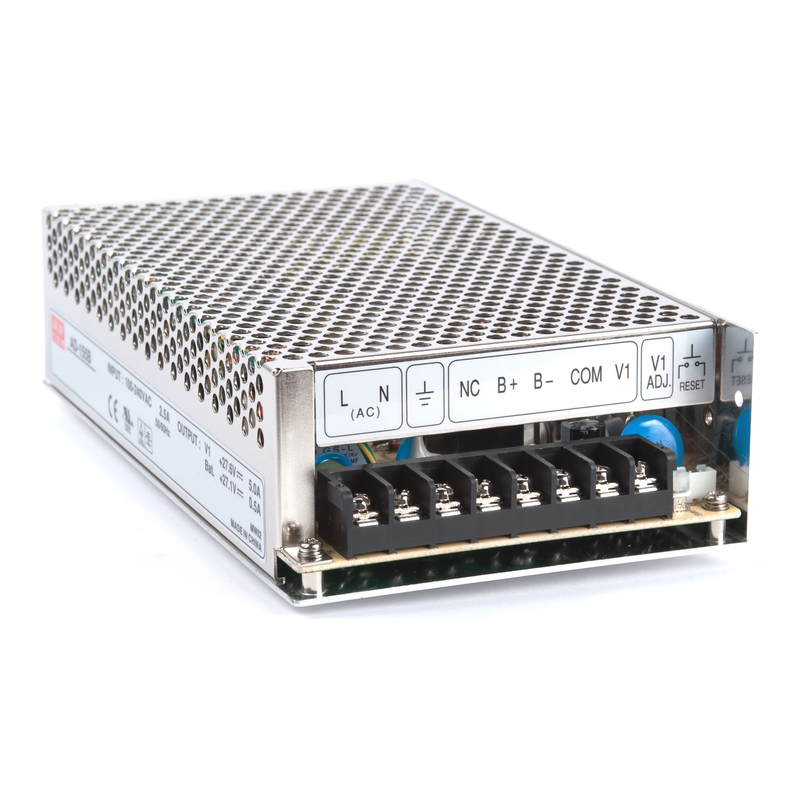 The units within the FK 77 DC range of IP54 axial filter fans are ideal for applications requiring a DC means of temperature reduction, for example, within control panels or enclosure, to ensure the continued smooth running of the electrical components (such as transformers and power supplies). 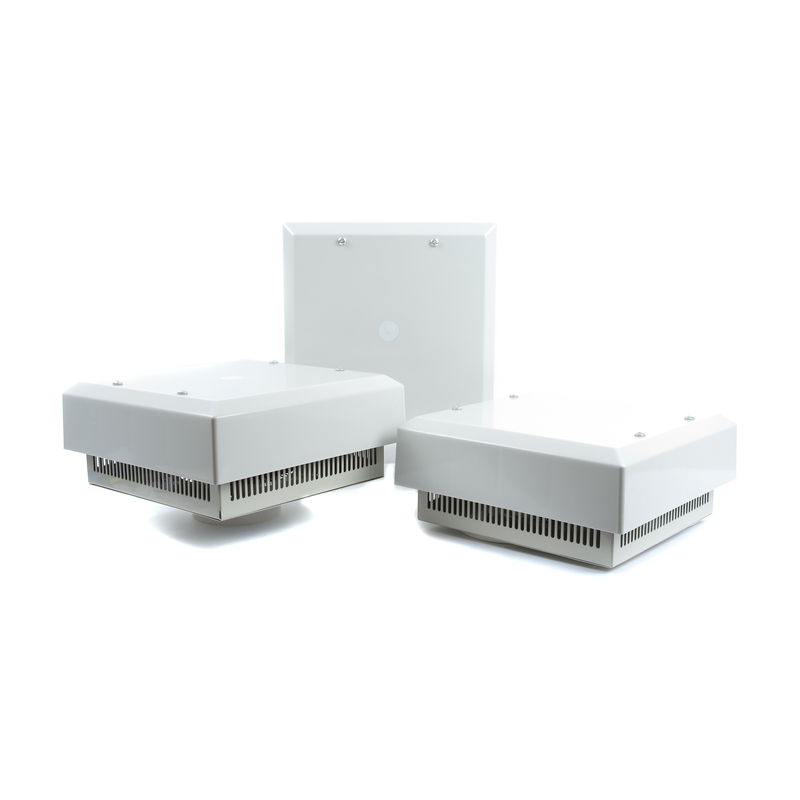 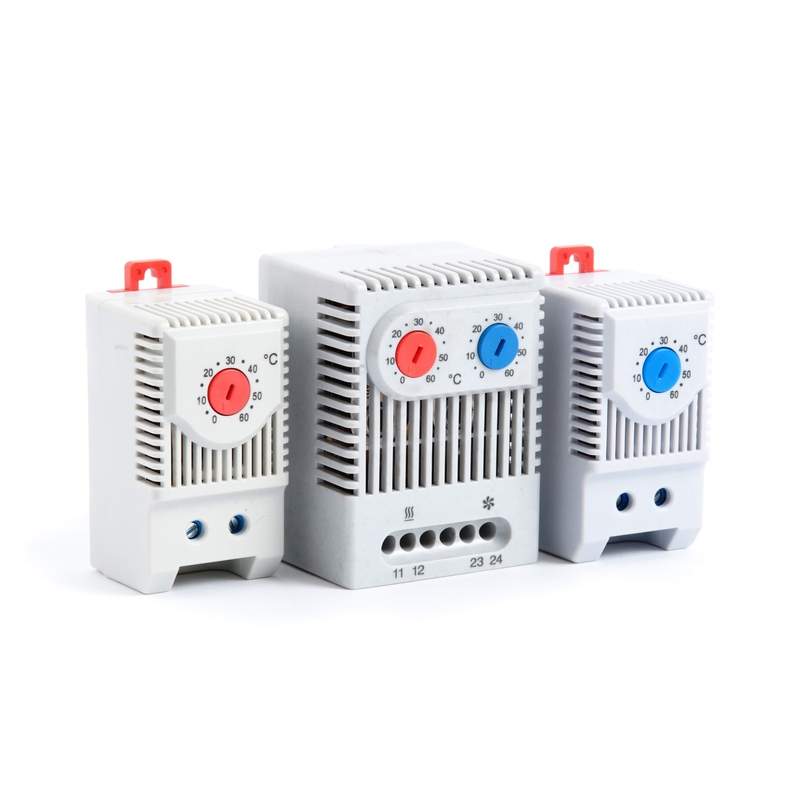 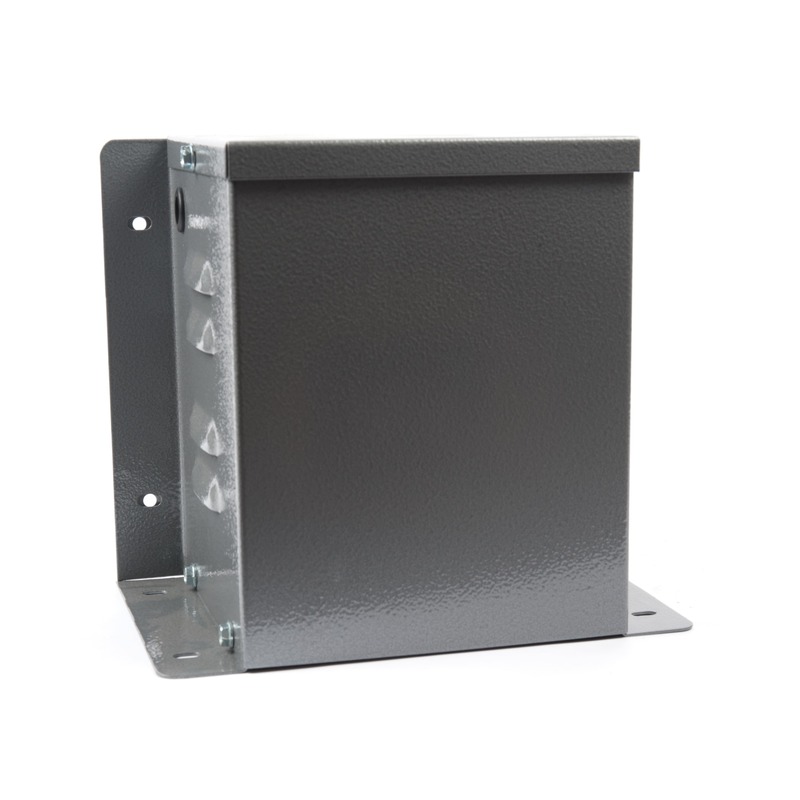 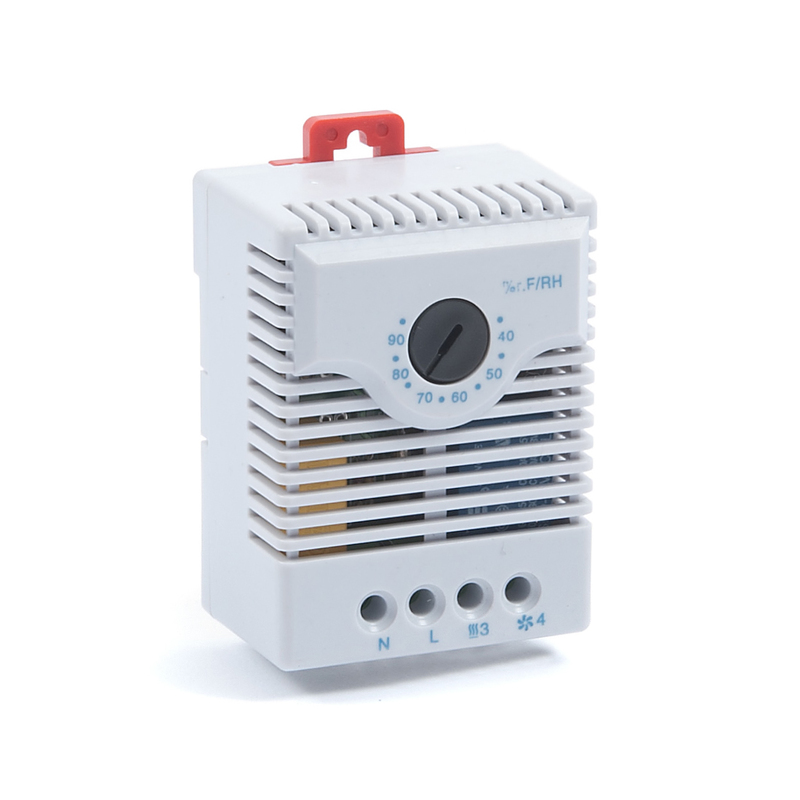 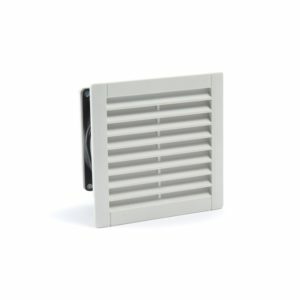 The airflow ratings of the fans range from 20 cu m/hr to 265 cu m/hr free blowing, with an input voltage of 24V DC. 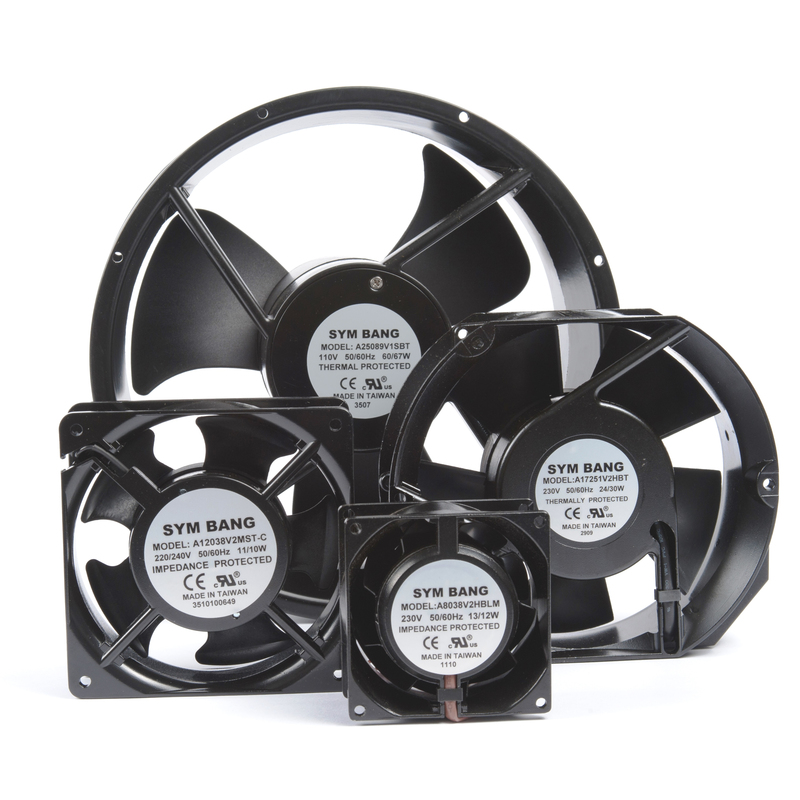 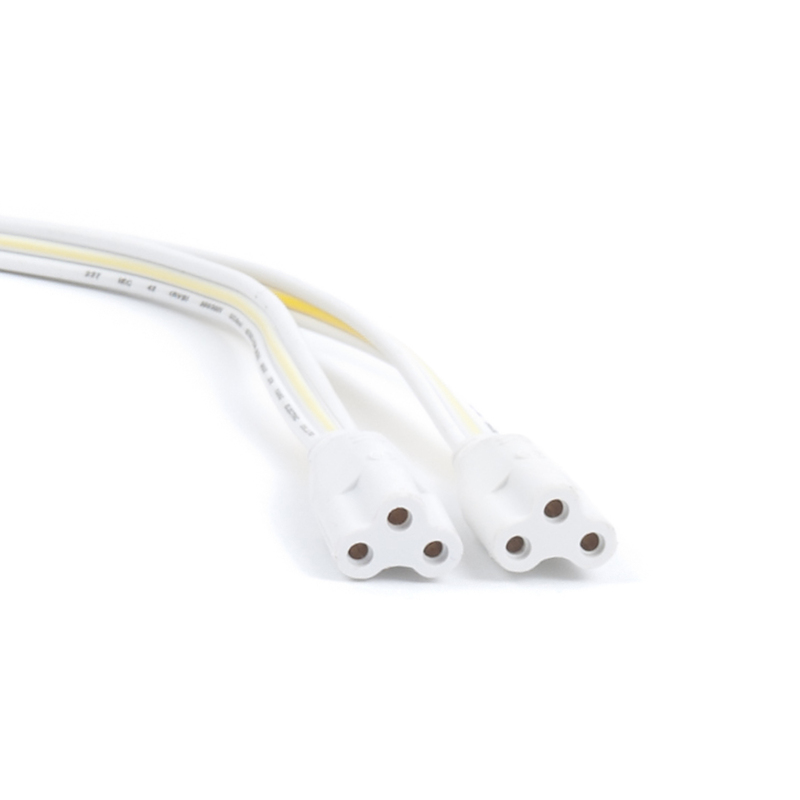 The power ratings of the fans range from 4.3 Watts to 14 Watts. 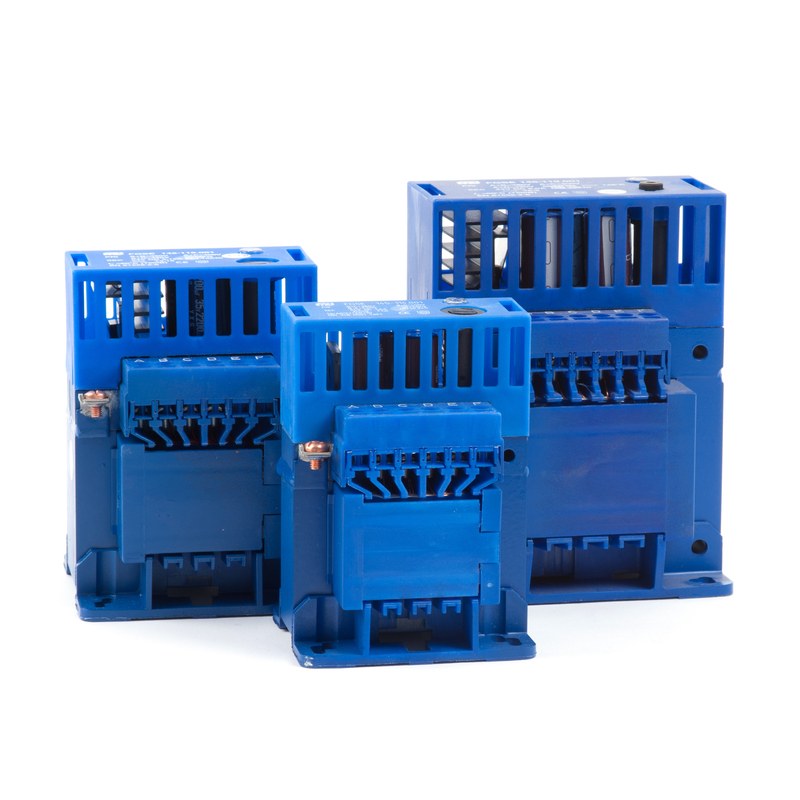 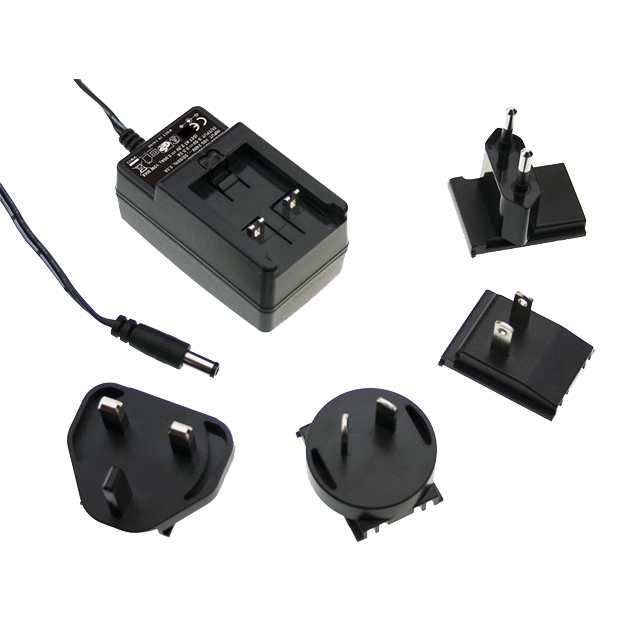 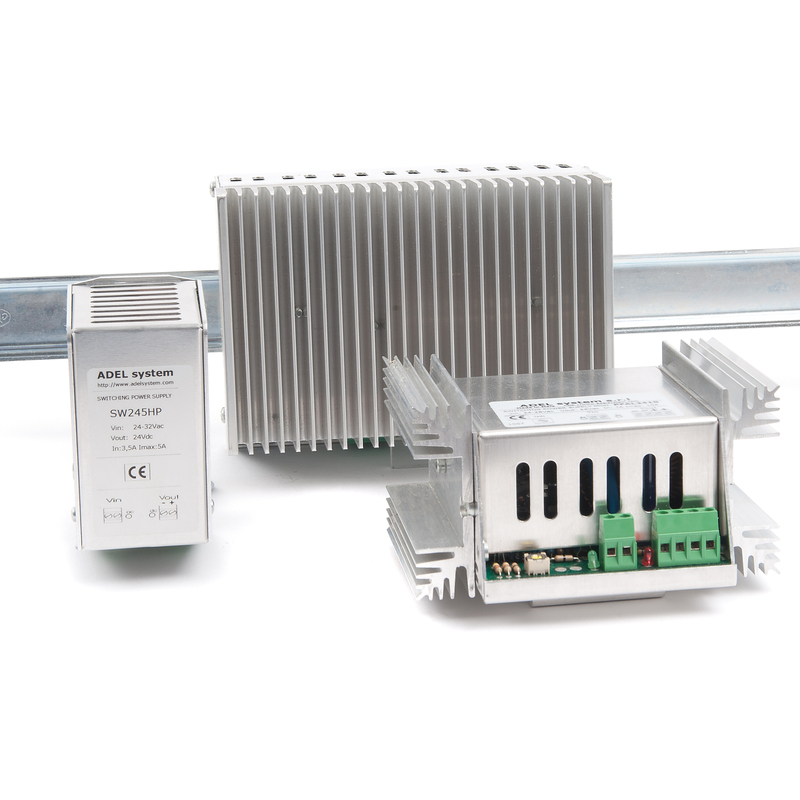 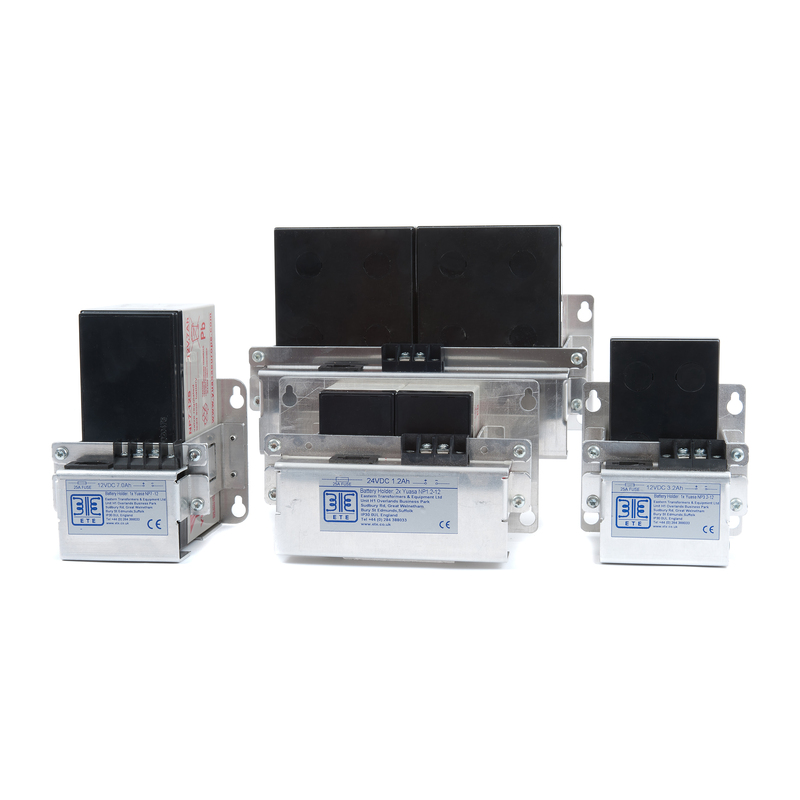 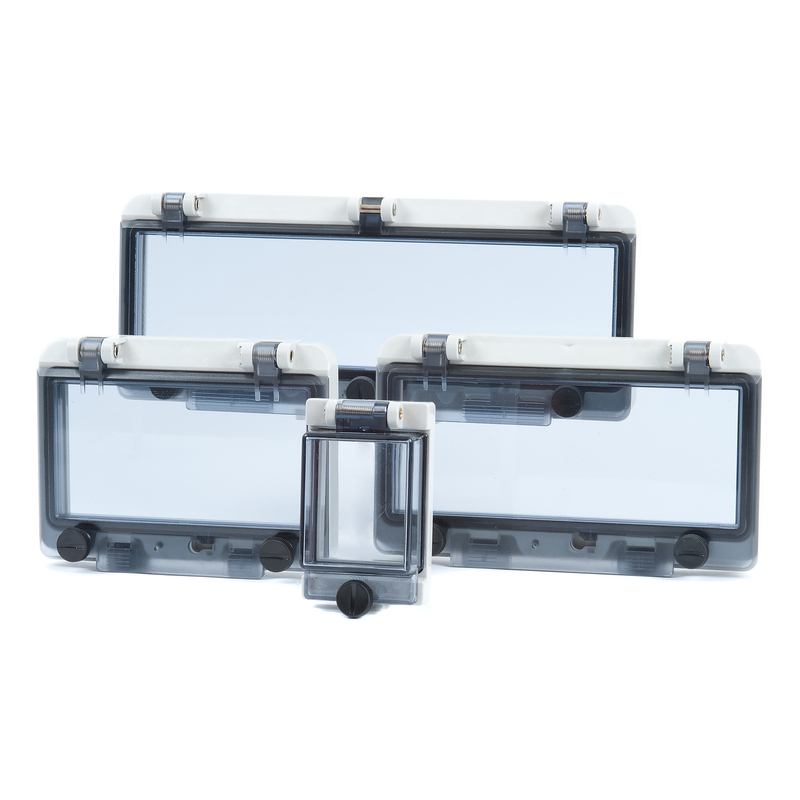 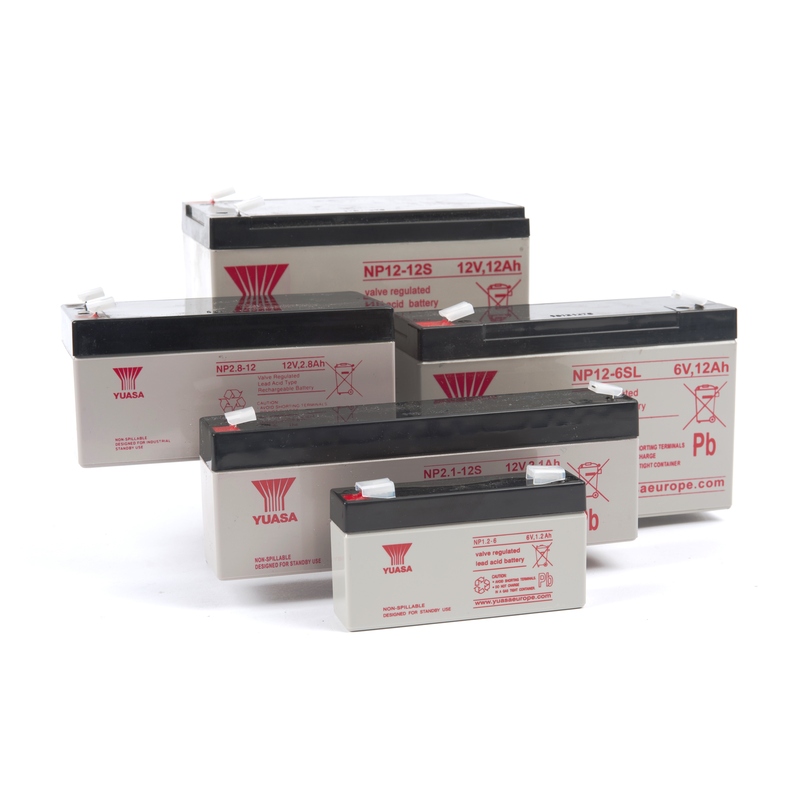 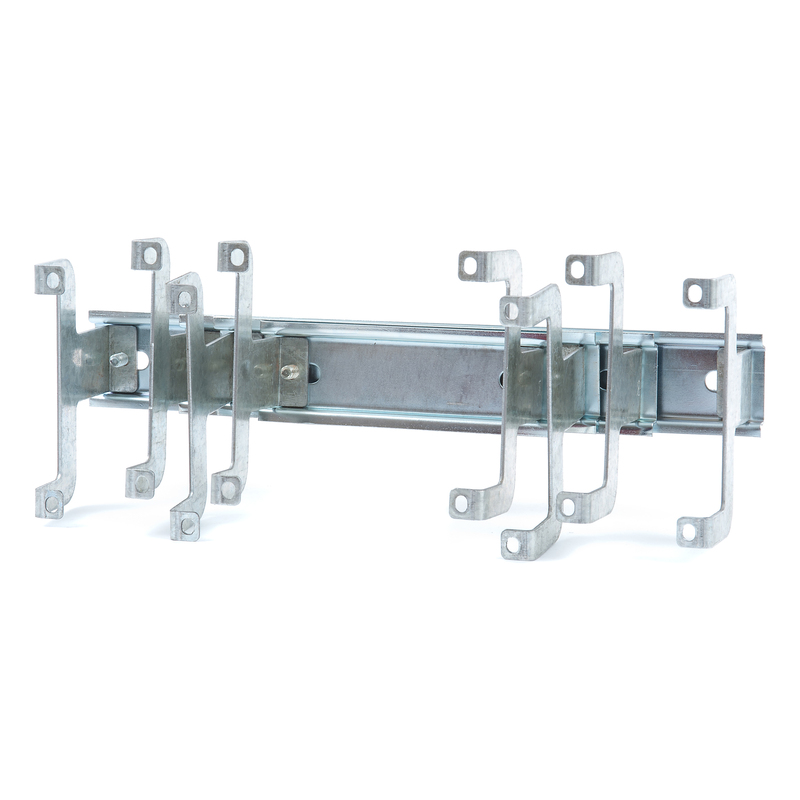 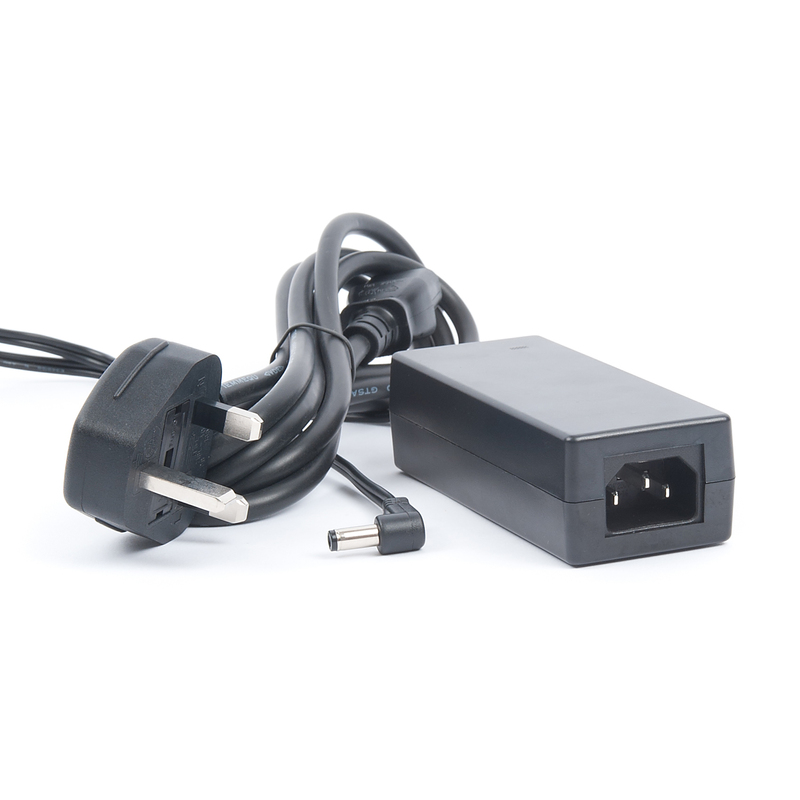 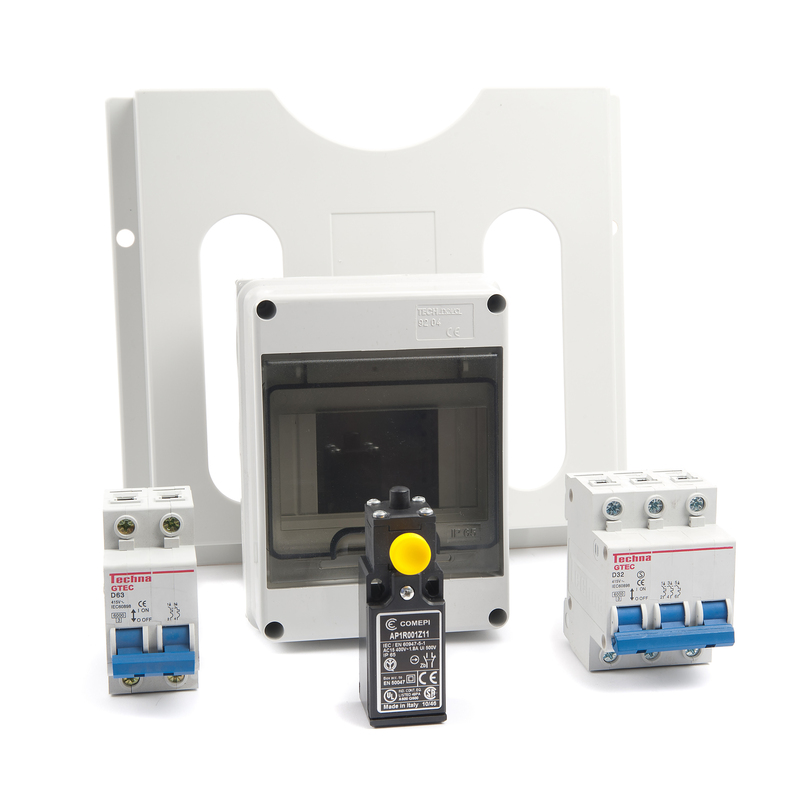 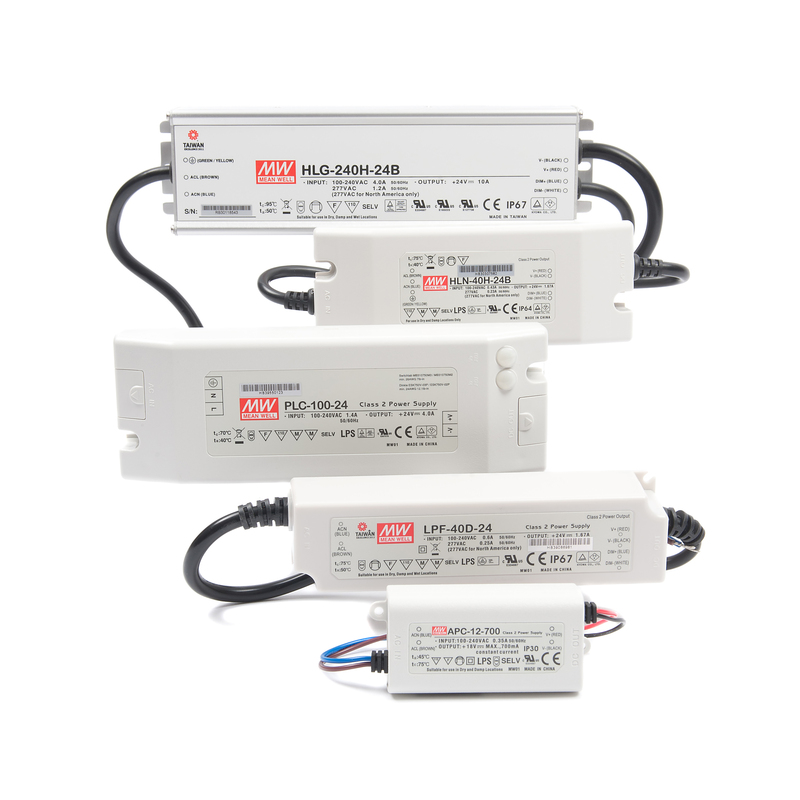 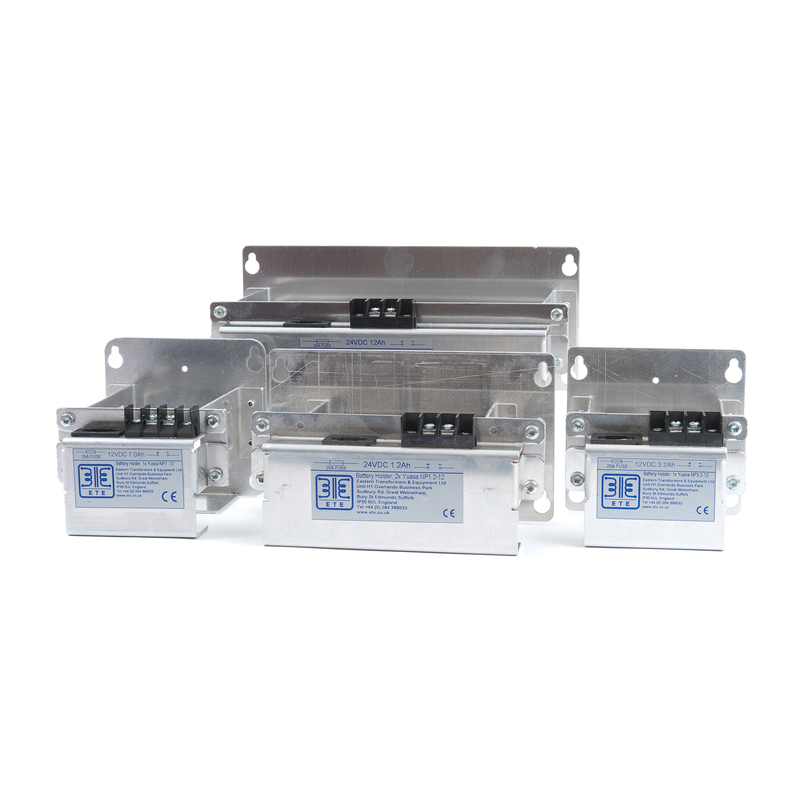 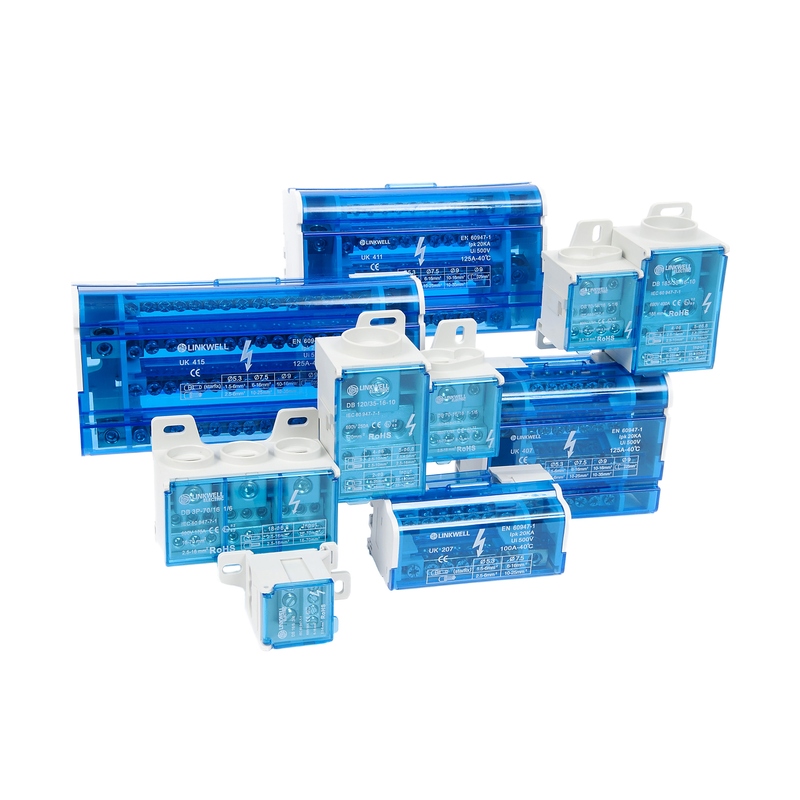 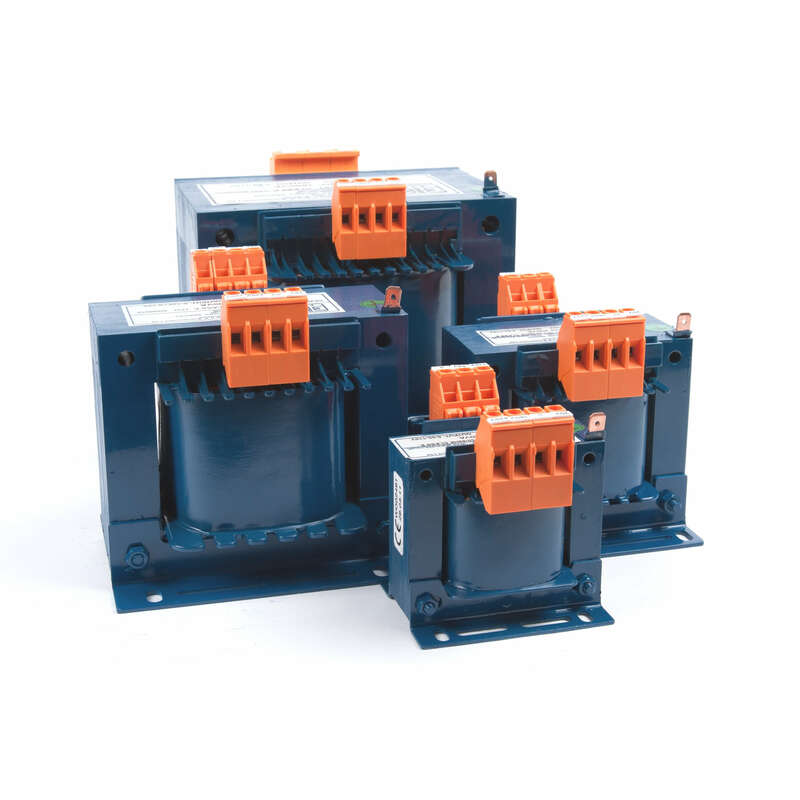 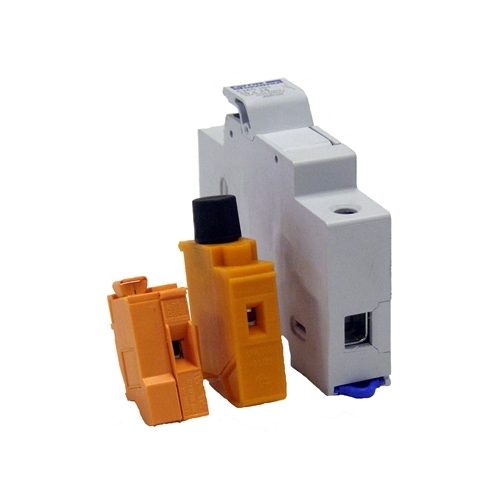 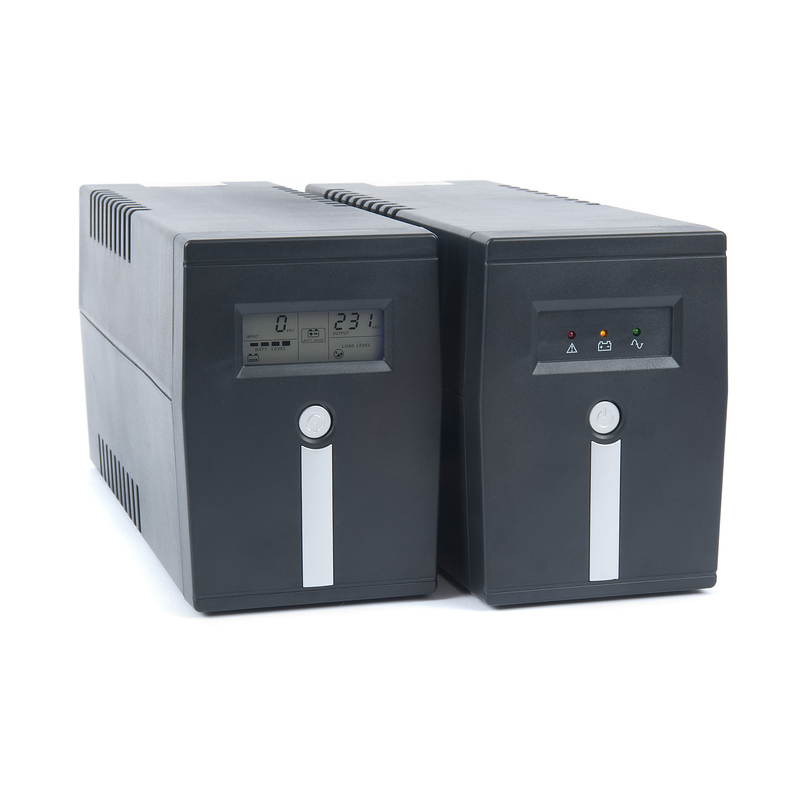 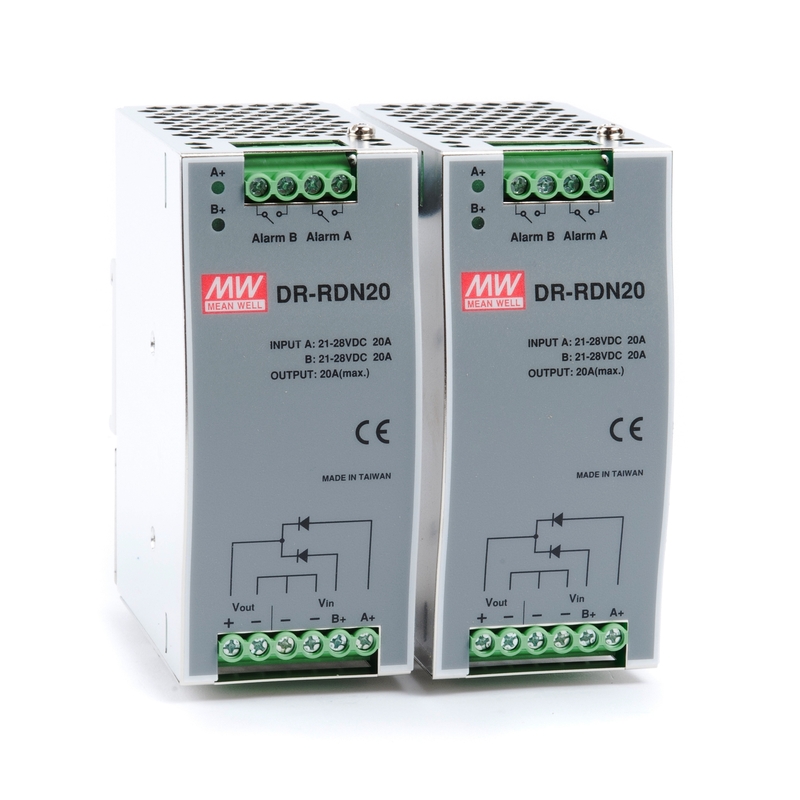 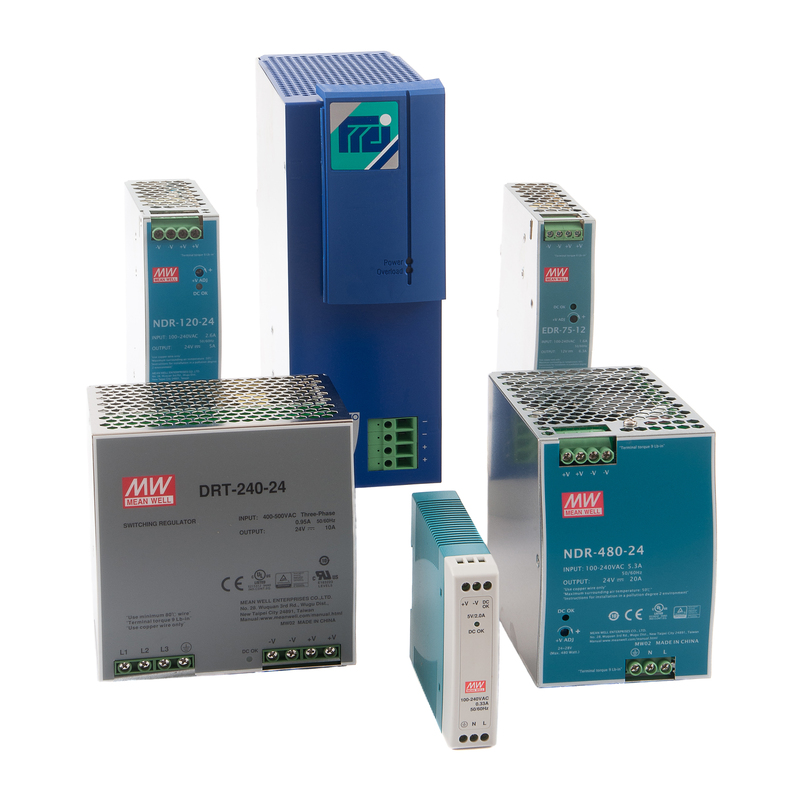 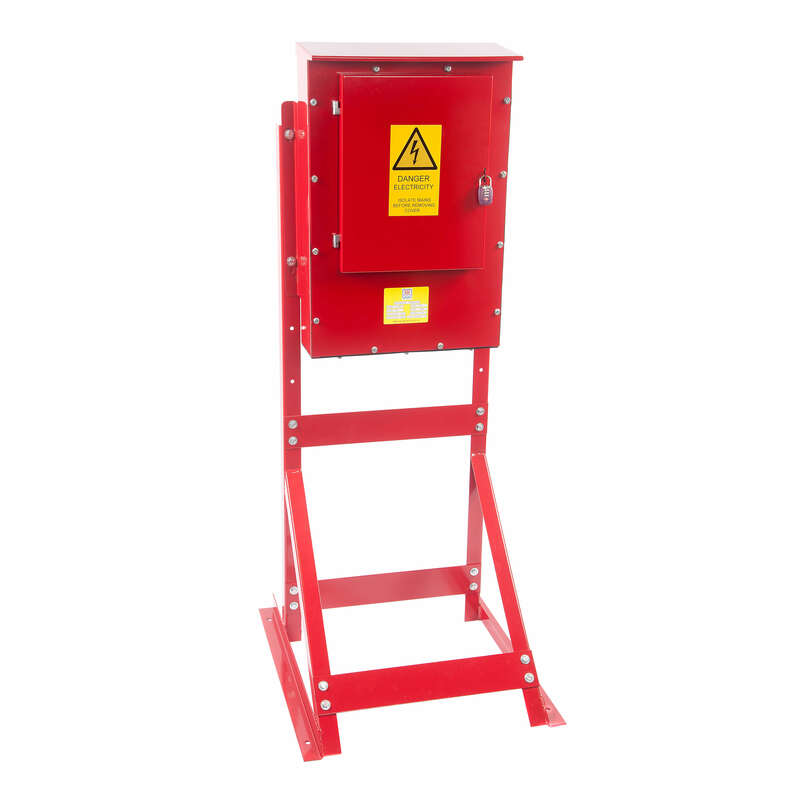 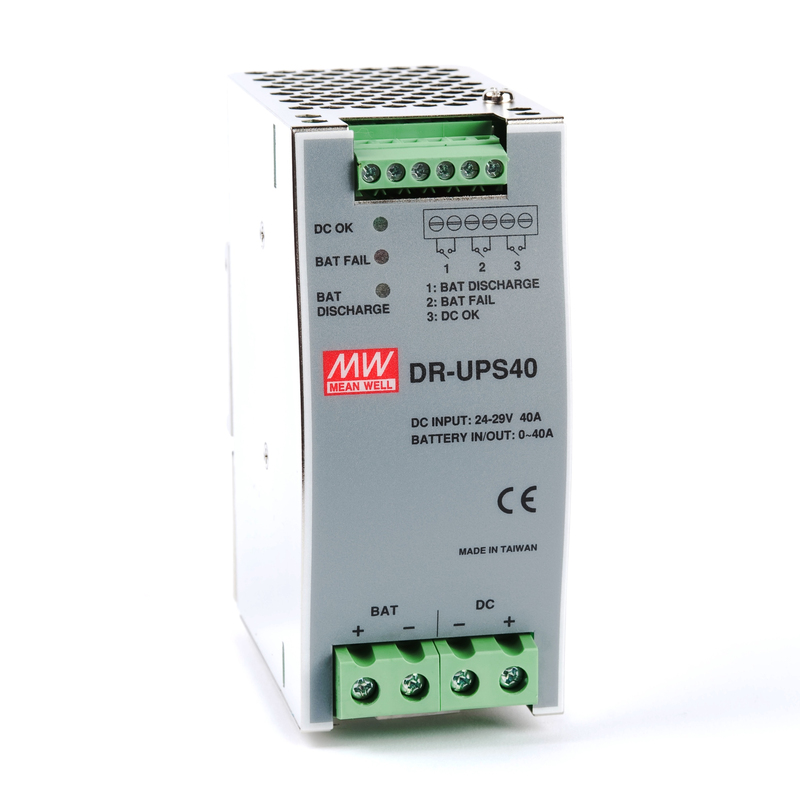 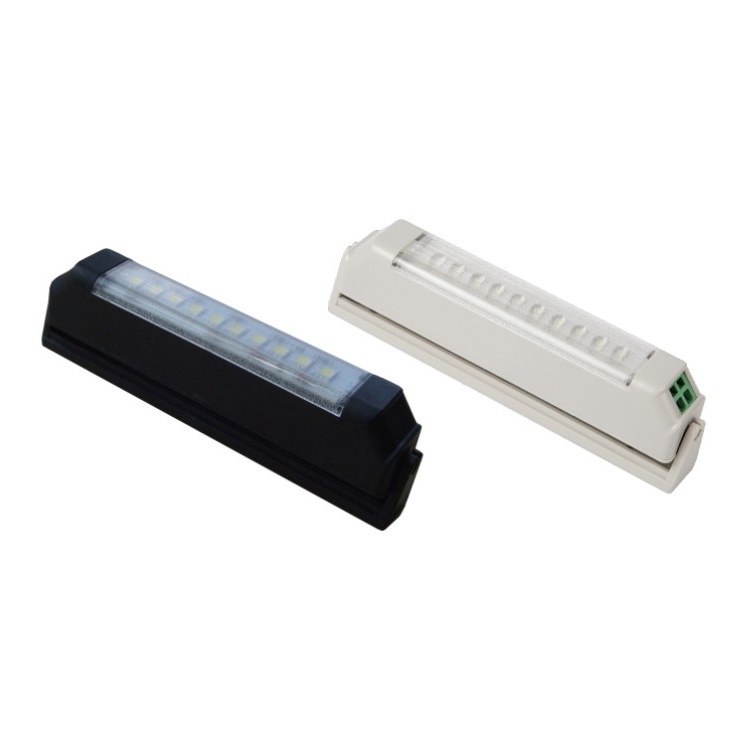 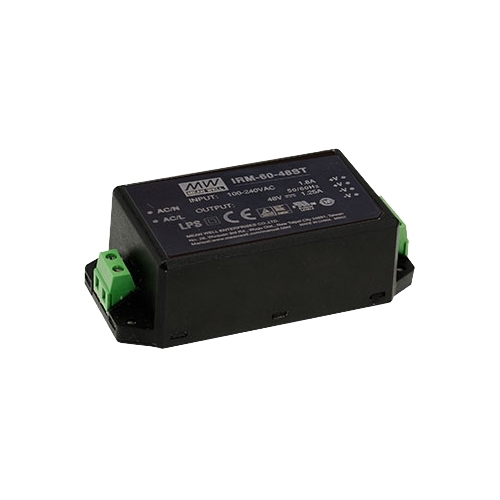 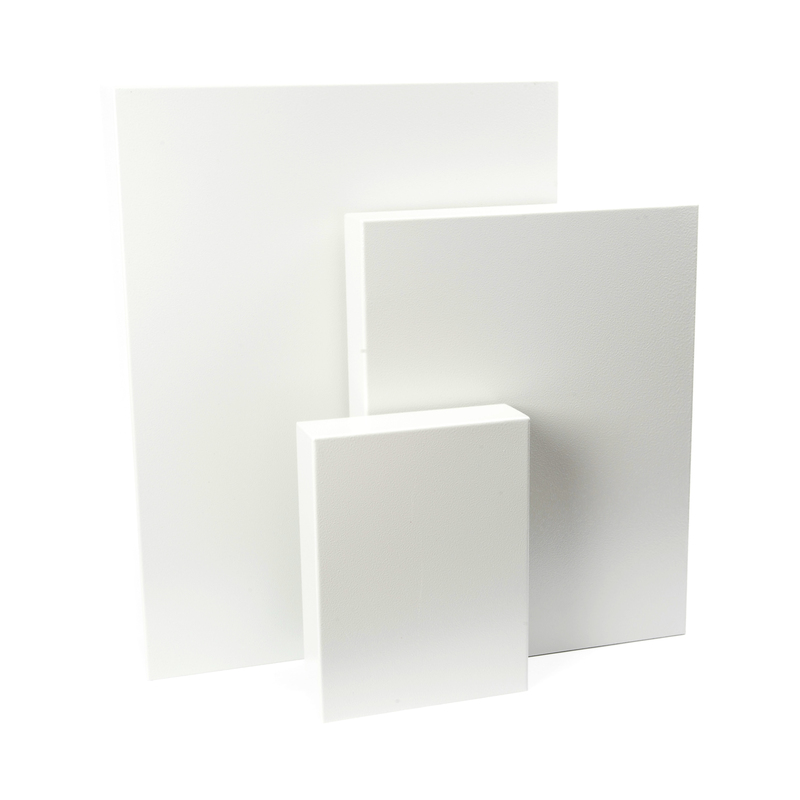 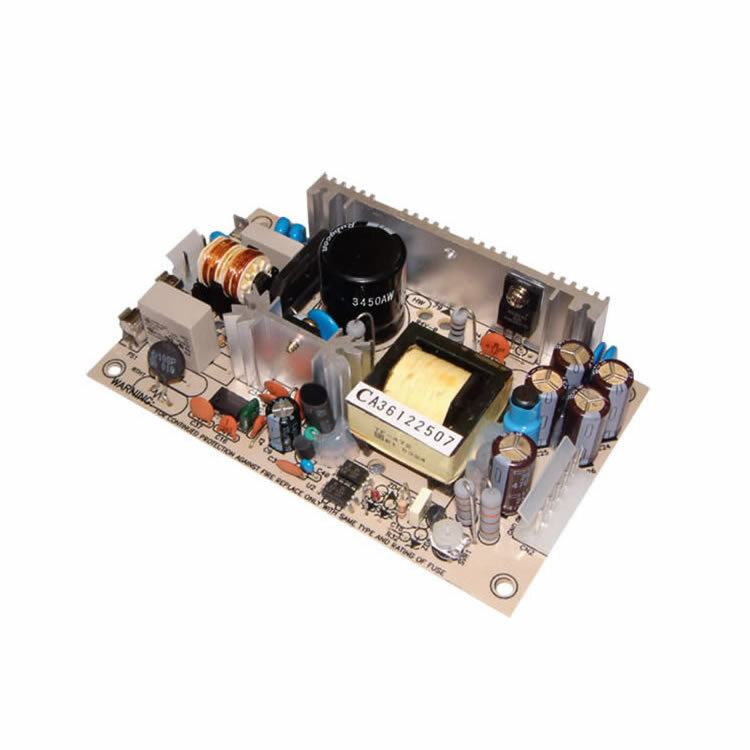 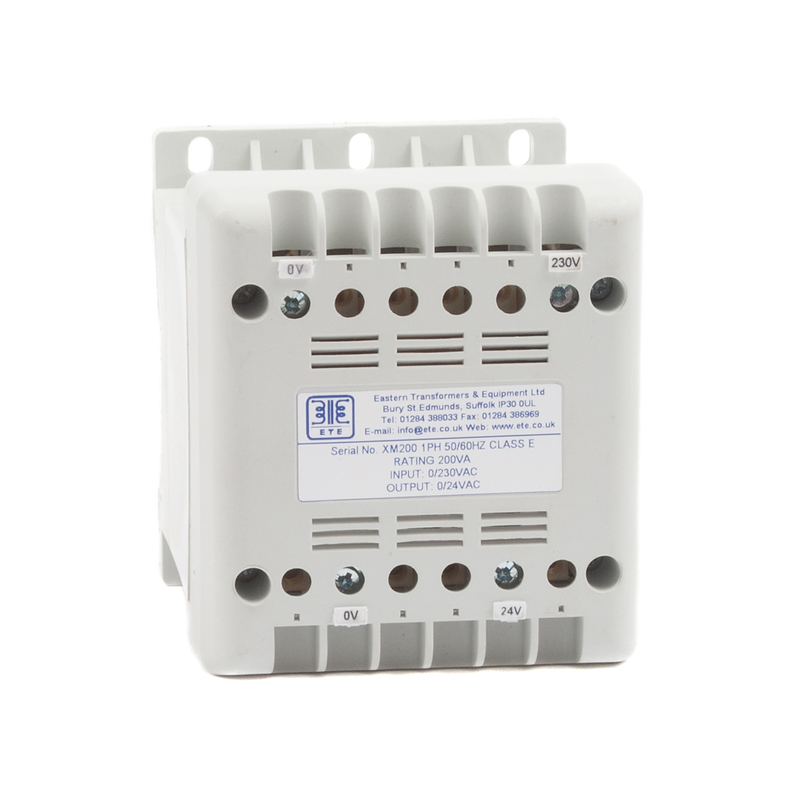 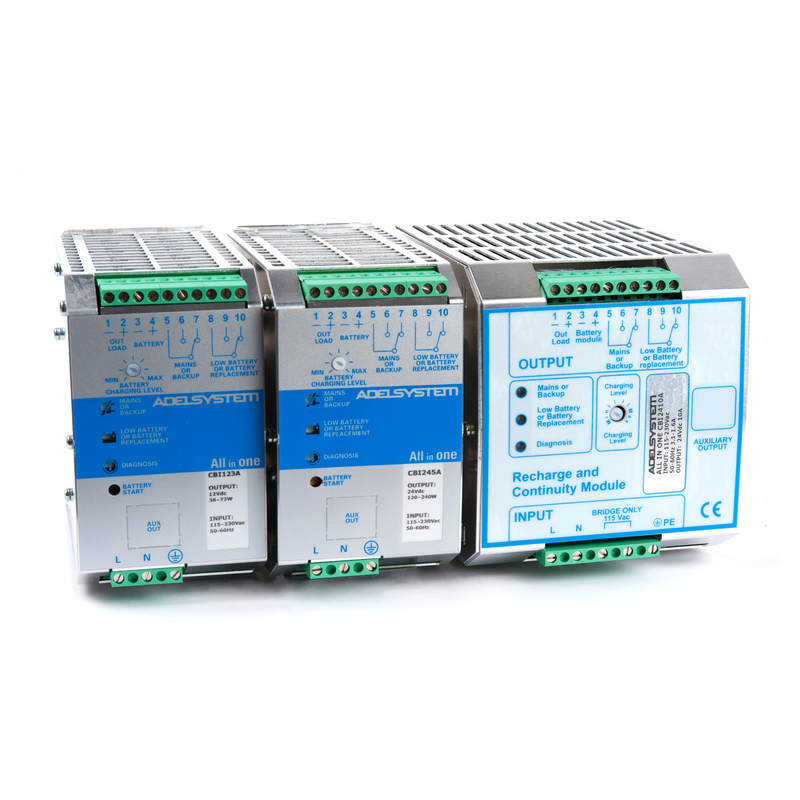 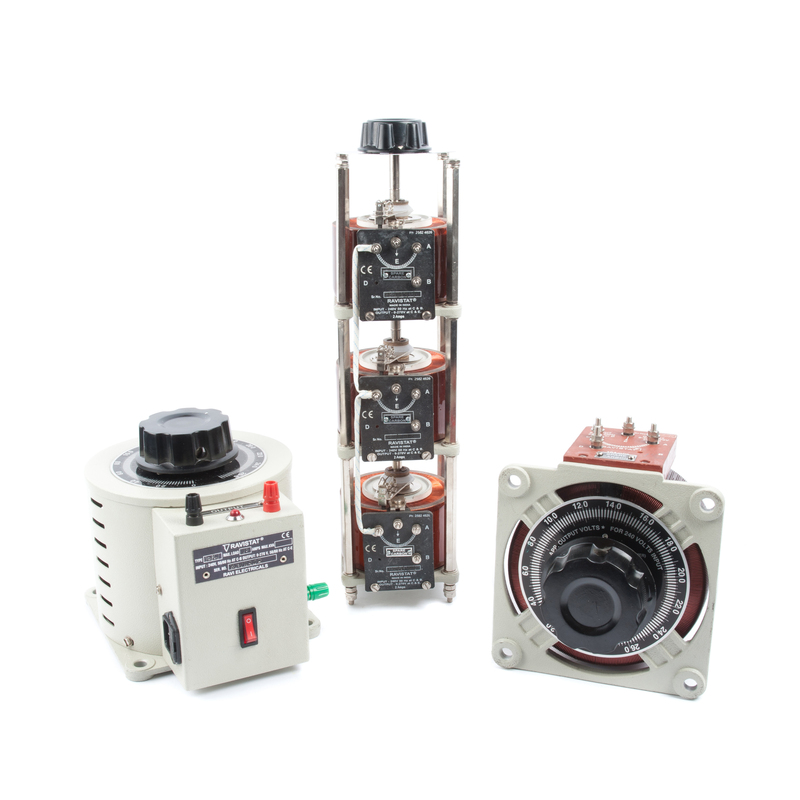 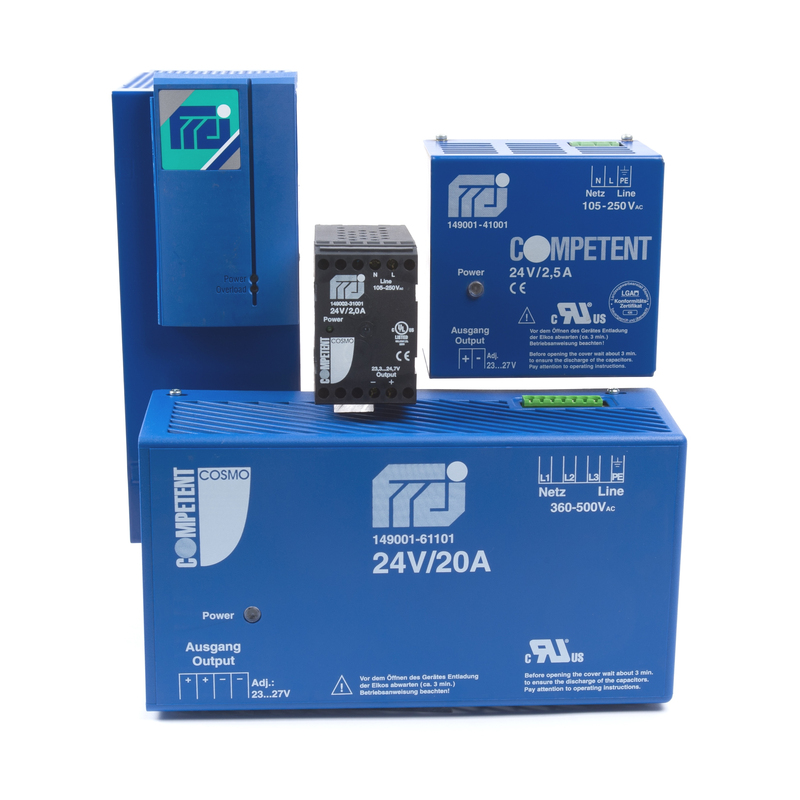 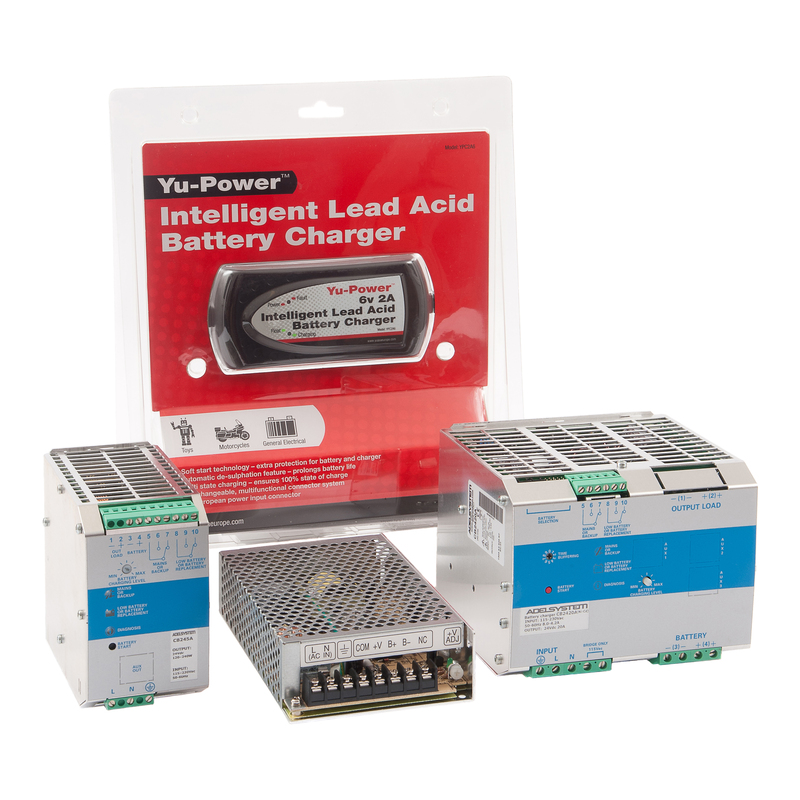 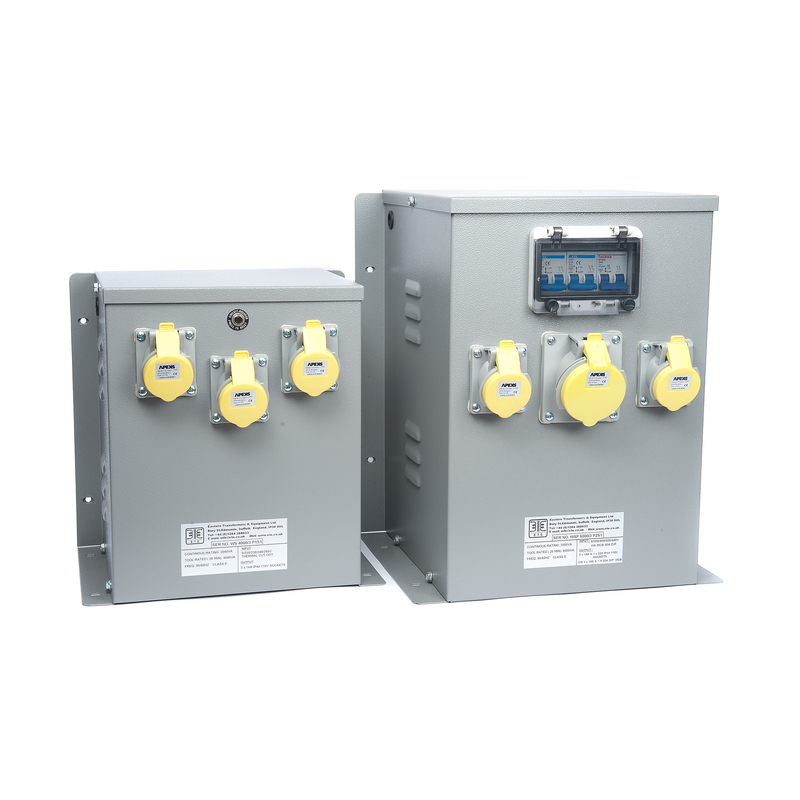 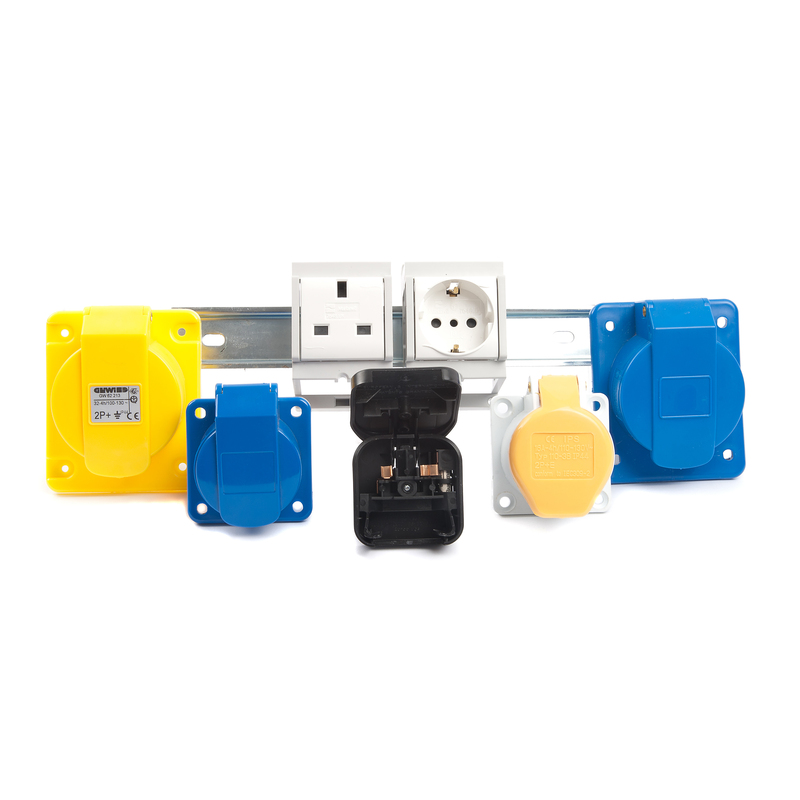 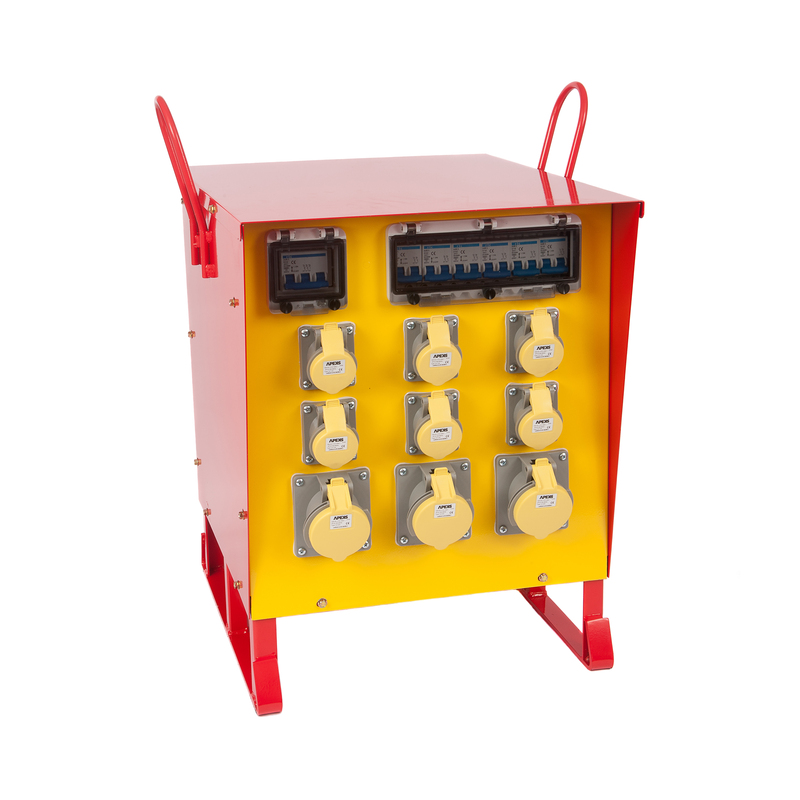 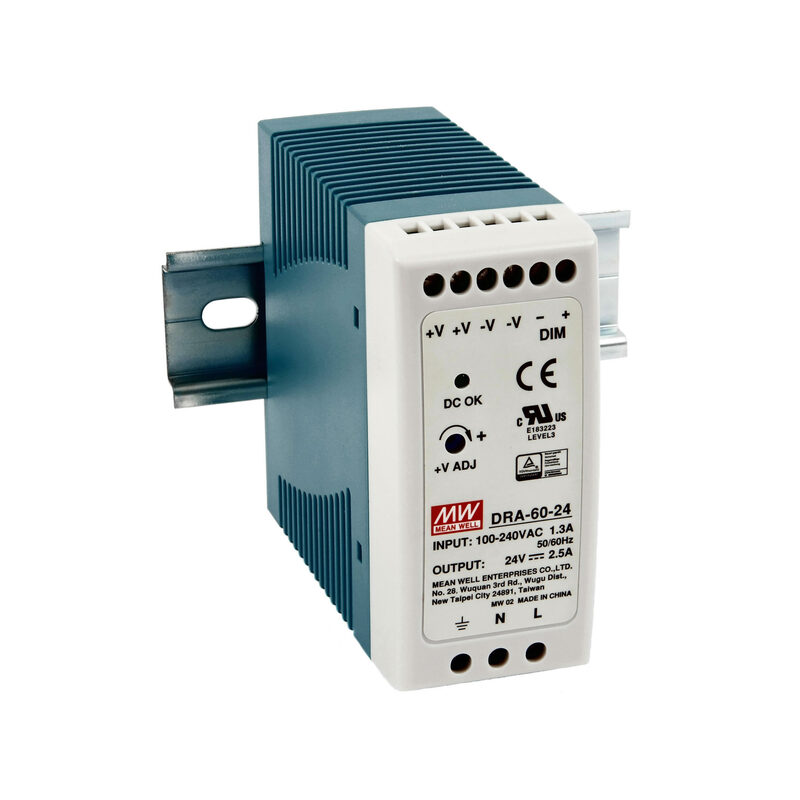 Units are available in a variety of sizes and feature a direct current motor. 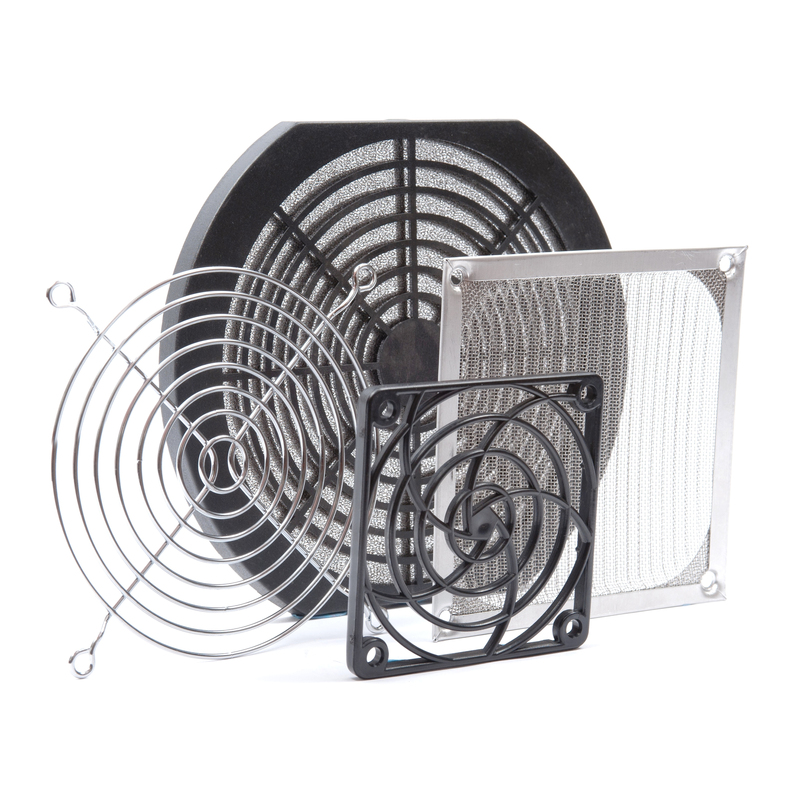 Click on the product image, then pick your airflow rating from the dropdown menu inside.